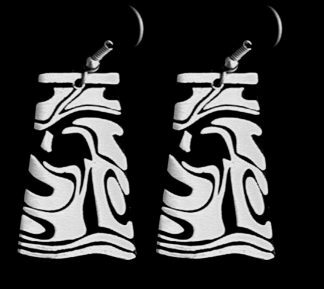 Mosaic Earrings are Alice’s new designs. 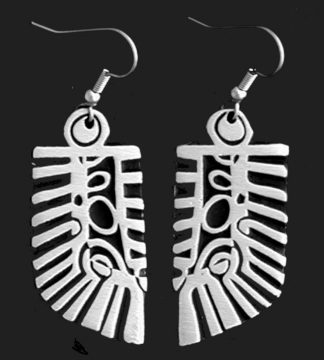 They have hypoallergenic findings and are lightweight. 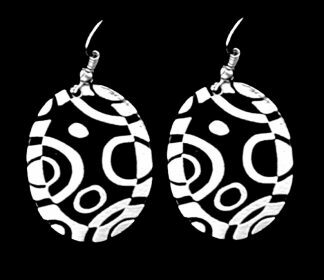 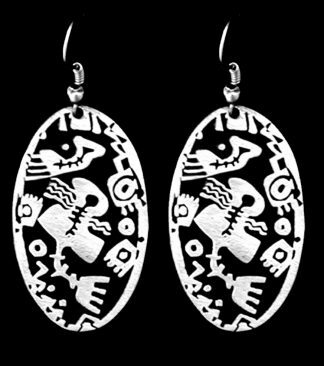 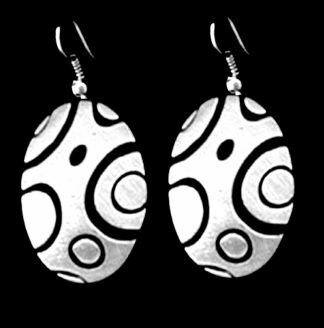 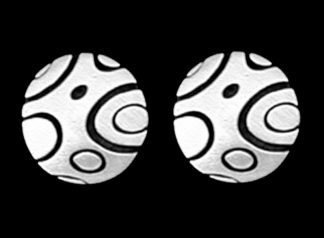 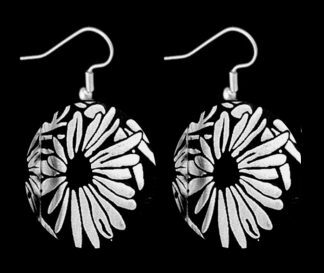 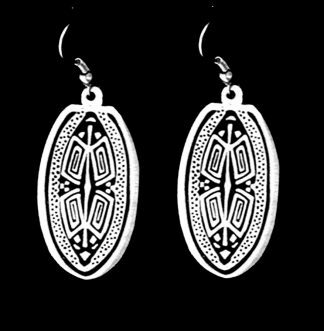 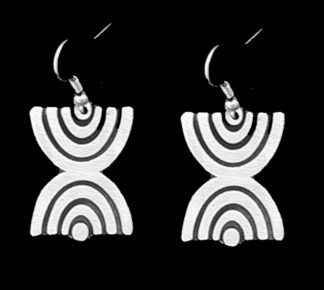 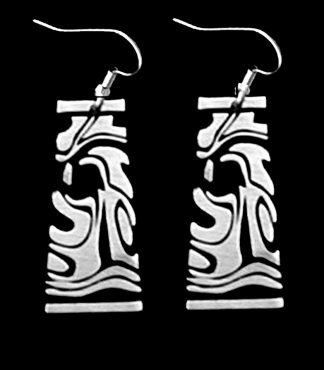 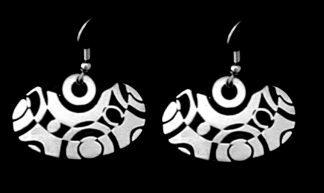 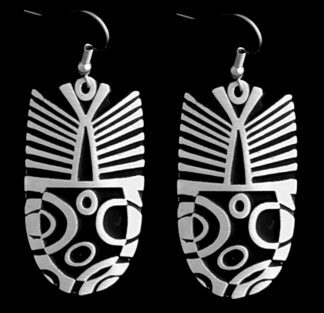 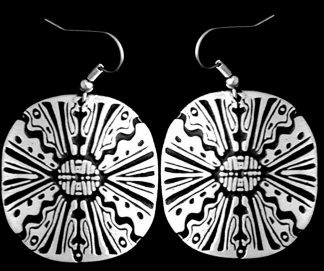 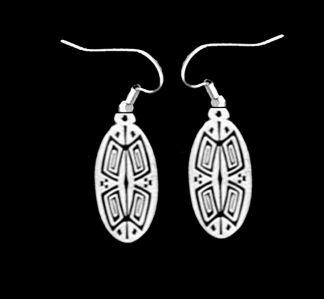 The earrings are made of are made of high quality pewter that doesn’t tarnish.